Rice bran oil dewaxing, dewaxing There are several ways: conventional method, solvent, surfactant, France, deacidification method, in addition to the coagulant method, urea method, electrostatic method. 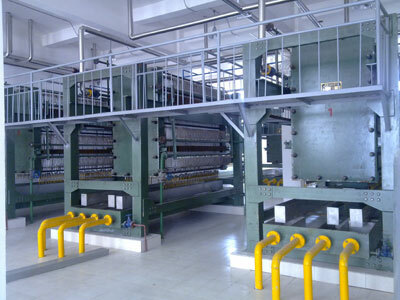 Although various methods used adjunct different, but the basic principles are the scope cooling and crystallization after the line of separation . That is the difference between the melting point of the wax according to the solubility of the wax and rice bran oil (or degree of dispersion) in the oil temperature lowering becomes smaller properties, precipitation of crystals by cooling the wax (or a wax crystal modifier and a mixture of co-), by filtration or centrifugation the purpose of separating the oil wax separation. A common dewaxing all phenomena, that is, the temperature at 25 degrees Celsius are required in order to achieve the desired effect dewaxing. After the rice bran oil dewaxing, rice bran oil can meet the national quality standards, refined oil products bright color after prolonged storage without mucus, not bad, no smell.